Atelier is special to me. 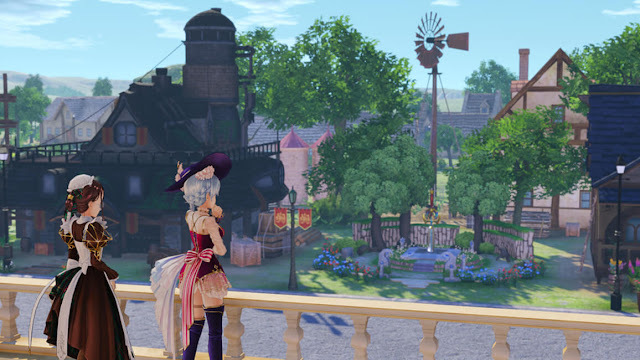 I discovered it relatively late – Atelier Rorona on the Sony PlayStation 3 was my first (and I am ever so happy that I’ll have that particular title on my Nintendo Switch soon enough), but I fell in love with the aesthetic, tone, and storytelling of Gust’s premier franchise almost from the first moment. The series has achieved the rare distinction of 20 years of continuous development, so it makes sense that the next new Atelier release, Nelke & The Legendary Alchemists: Atelier of the New World, to be released in the west early in 2019, would be something of a gift to the fans. 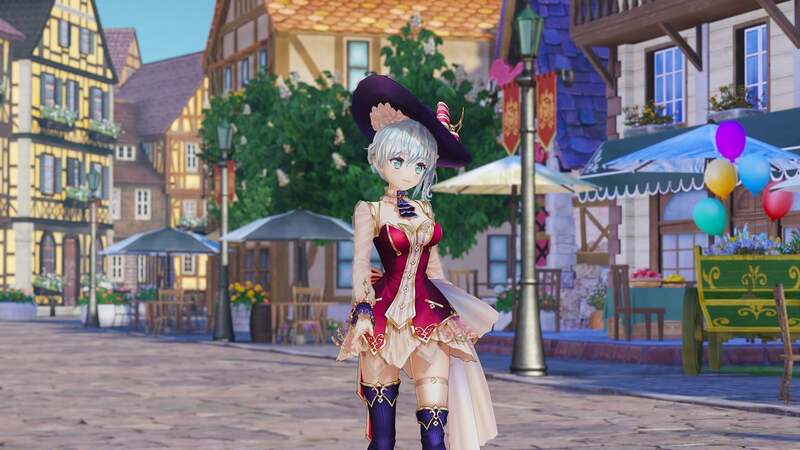 Atelier Nelke will bring together most of the major heroes from across the entire franchise, and so, whether your favourite is Escha, Firis, Lydie or Meruru, you’ll be able to play with her one more time. 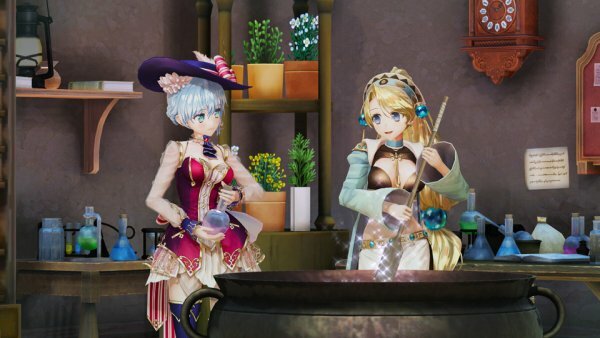 “The Atelier series has been around for about 20 years and we have all these characters to work with,” Gust associate head, Kikuchi Keisuke, said. “So we wanted to explore if there was a way that we can have the characters cross into a new title, while allowing them to take an active role in the story, and do it for our fans who have followed us throughout the years. “From that idea, we looked at what kind of game system would allow that idea to play out, and that’s where we came up with the idea of the town building. With our games, because the main character is always an alchemist, and able to go and collect or synthesize items to use in and out of battle, if we made another game just like that, it wouldn't really give us the room to have the previous alchemists have an active role. This raises questions of its own. So many characters in Atelier Nelke have been protagonists of their own games, and loved as the leading ladies of their respective titles. How would it be possible to give them the respect due as protagonists, when for this particular title they are all only supplementary characters? This ambitious idea within the scope of the Atelier franchise posed plenty of challenges to the development team. Not least of which, the fact that Atelier games are generally broken up into trilogies, and those trilogies can be wildly divergent in tone and style. The Arland series, for example (Rorona, Totori and Meruru), really put emphasis on an overwhelming cuteness to it all. The girls (illustrated by Mel Kishida), are adorable, the world bright and colourful, and the stories heavily focused on the coming of age journey for each girl. The Dusk series, on the other hand (Ayesha, Escha & Logy, and Shallie), took on a much darker tone. It was an apocalyptic setting; the most positive and bright apocalypse you could imagine, but nonetheless it was apocalyptic, and as such very different from the Arland titles. How could you possibly bring those divergent aesthetics and character themes together without significantly reworking the characters and their stories? According to Kikuchi, one ‘trick’ that the writers have been able to use is to situate all the characters in an entirely different environment – an alternative dimension, as such. In removing the characters in that way from their settings, they’ve been able to limit the impact that the ‘home’ has on their characterisation. “We have so many characters and they come from so many different kinds of worlds, themes and tones, that we really needed to give them an environment where they weren’t bringing their background with them,” he said. “From there, to further maintain consistency, we also had the illustrator redraw some of the characters from the past series. You’ll still get a sense of the world they came from through the characters themselves, but you’ll see consistency as you play. As a 20th year celebration that brings together the franchise’s often-beloved characters, the natural assumption is that Nelke won’t be for newcomers. 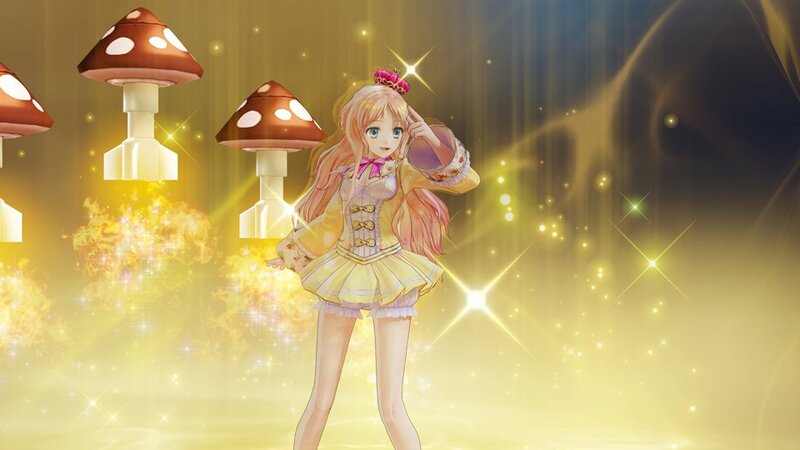 Newcomers won’t know what a Meruru or Escha is, let alone know why they should care why they’re showing up in Nelke’s story, but according to Kikuchi, the team at Gust has worked hard to make the new title accessible to less veteran franchise fans as well. Of course, as anyone who is even marginally interested in Atelier knows, what is most important is how each girl says “taru” (barrel) when she sees a barrel. It’s a tradition that’s been a part of Atelier since the earliest days, much like Moogles and Chocobos at to Final Fantasy. Each girl has her own chipper response to seeing a barrel, and this is something that long-standing fans genuinely look forward to. 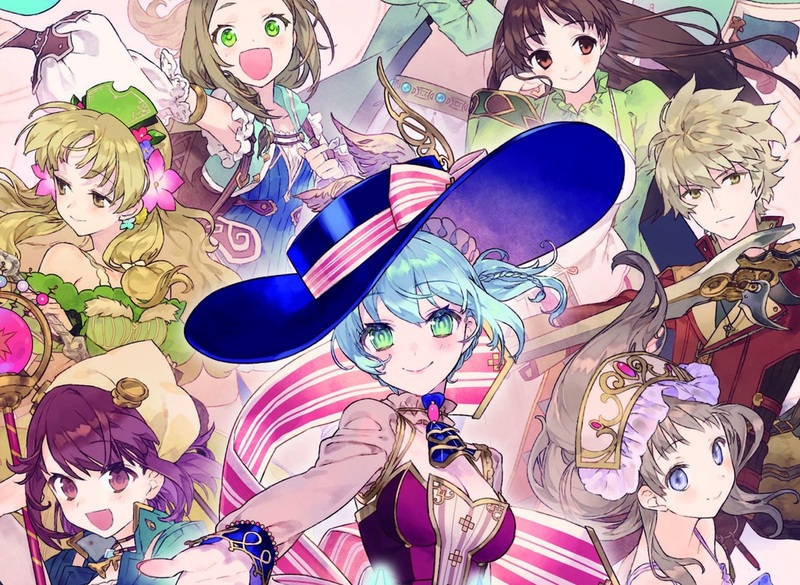 With such an expansive cast, there is an awful lot of barrel lovers in the world of Atelier Nelke, and Kikuchi was tight-lipped about how exactly that would work. Be aware, Gust and Koei Tecmo, for we are definitely watching this closely!